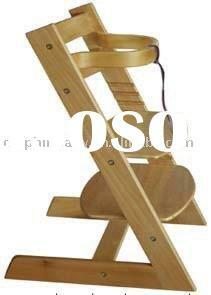 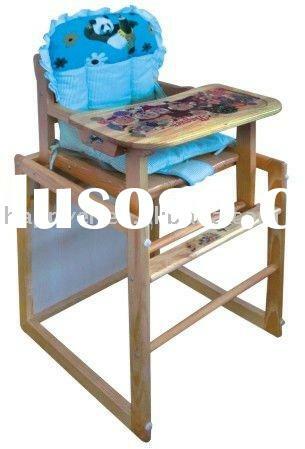 New Classic Wooden Baby Children's High ChairTHIS CHAIR ENABLE THE BABY TO 'GET TOGETHER' WITH THE REST OF THE FAMILY. 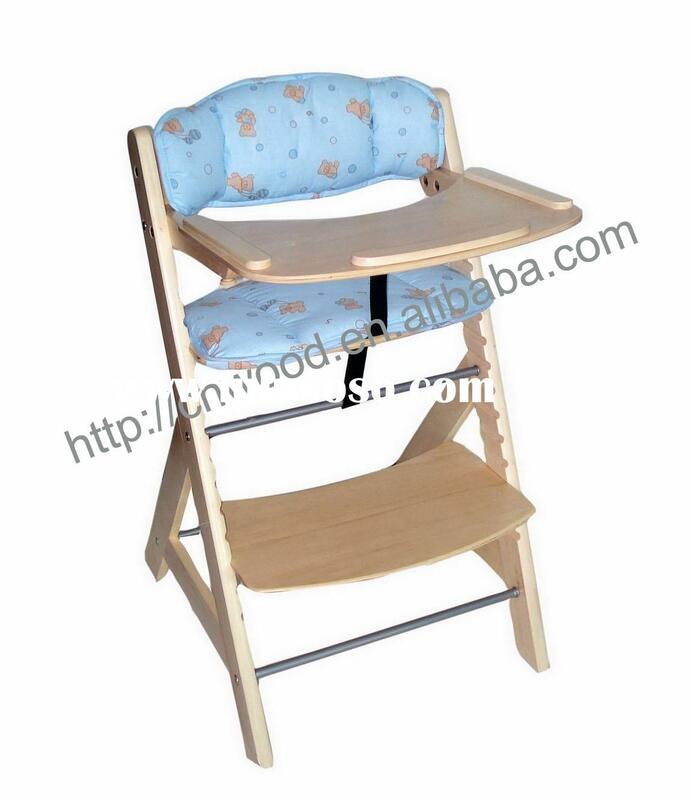 IT CAN ALSO BE USED AS SAFE PLACE FOR PLACE YOUR CHILD WHILE YOU ARE BUSY WITH YOUR OWN WORK.IT CAN BE USED ONCE THE CHILD CAN SIT UNAIDEDIT HAS FULLY ADJUSTABLE SEAT HEIGHT AND FOOT REST WHICH ENABLE YOU TO ADJUST THEM AS THE CHILD GREW. 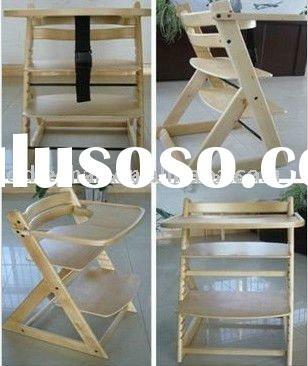 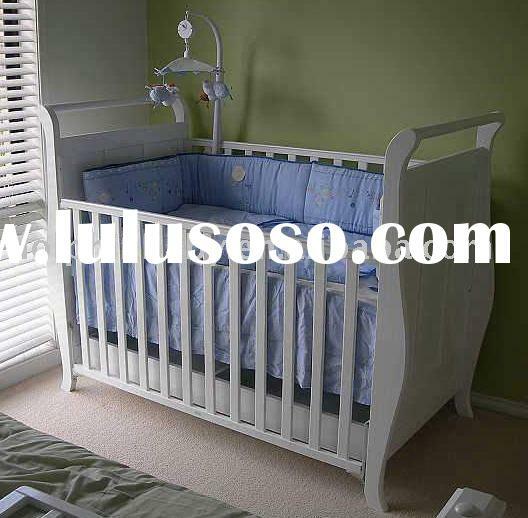 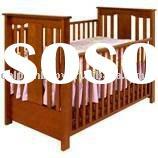 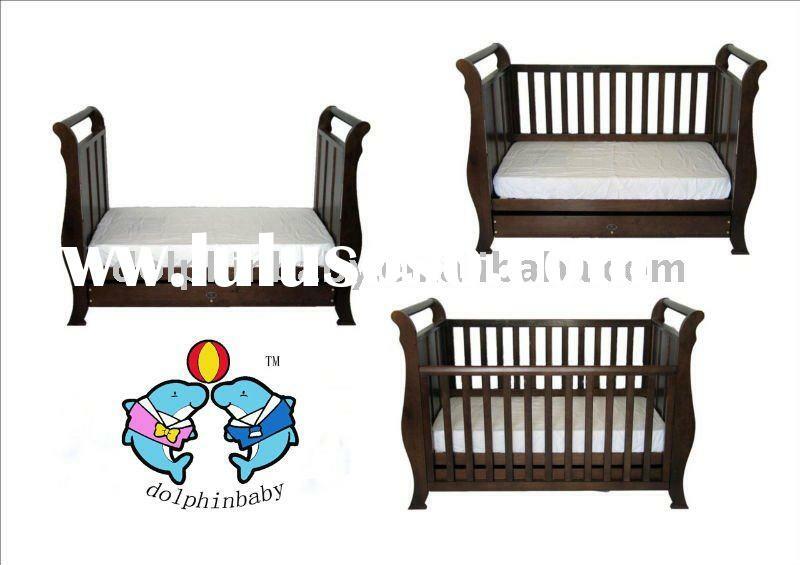 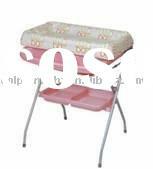 IT'S ALONG TERM INVESTMENT AS IT CAN ALSO BE USED AS JUNIOR AGE STOOL AND ADULT TOOL. 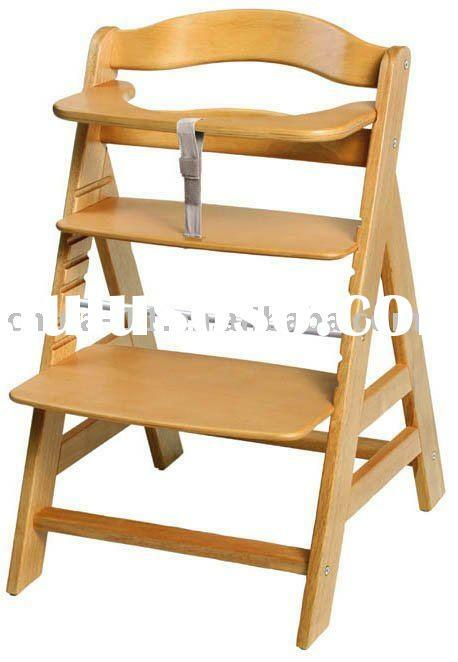 AND EASILY STORE THEM WHEN NOT BEING USED AS IT FITS NEATLY UNDER THE TABLE.